On 27 January, Maria Damanaki, the Commissioner for Maritime Affairs and Fisheries, will officially launch a new EU-wide campaign called Inseparable, and the new website is already live. The campaign aims to inform Europeans on how to buy, sell and eat sustainable seafood by providing information on making sustainable seafood choices. 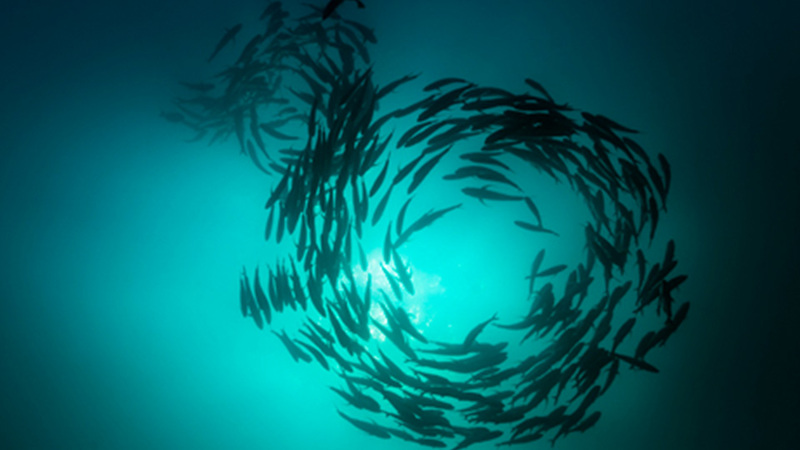 The website highlights a key message: that everyone has a role to play in sustainable seafood. It is an important part of many European diets, and it also provides employment opportunities. The Sustainable Seafood Coalition (SSC) is a unique group of seafood businesses with a vision that all fish and seafood sold in the UK is from sustainable sources. We are currently developing two voluntary codes of conduct on responsible sourcing and labelling. Through these codes, members commit to sourcing all their fish and seafood responsibly, and making clear, consistent and meaningful labels for consumers. The SSC encourages consumers to diversify the fish they eat and make more sustainable choices. This entry was posted in News and tagged European Commission, fish, sustainability, sustainable seafood on January 24, 2014 by chrispollard.